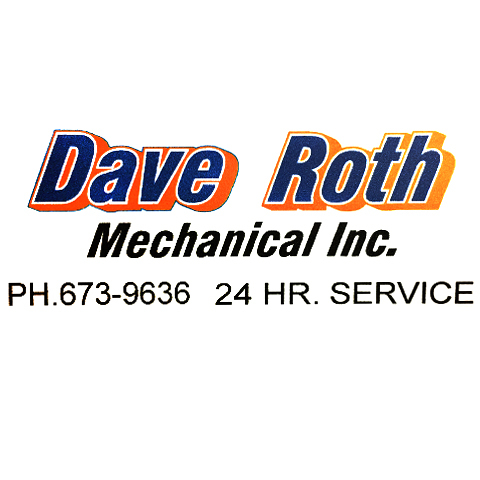 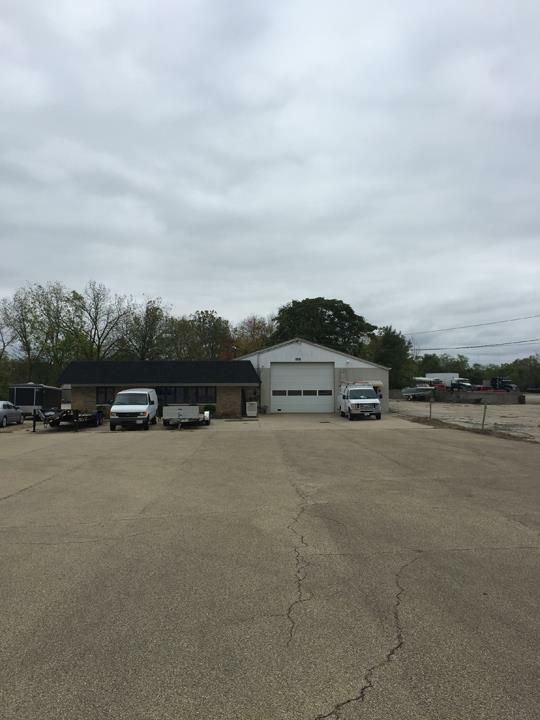 Dave Roth Mechanical, Inc., in East Peoria, IL, is the area's leading commercial refrigeration specialist serving East Peoria and surrounding areas since 2001. 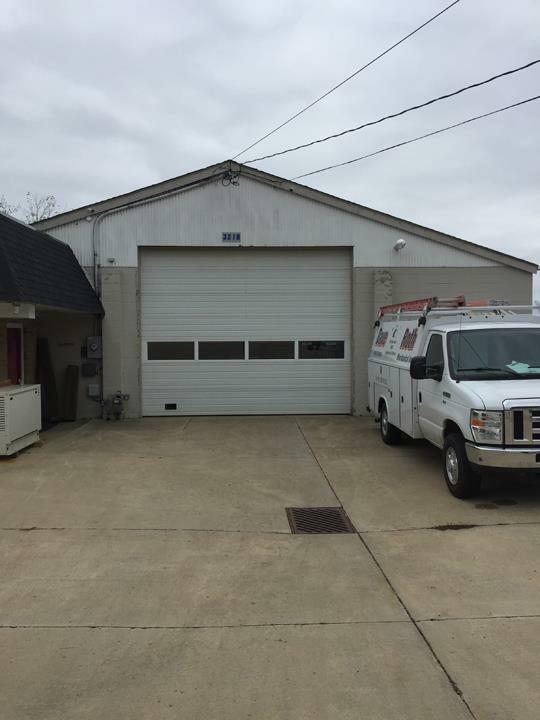 We design and install coolers, freezers, refrigeration systems and commercial kitchen equipment. 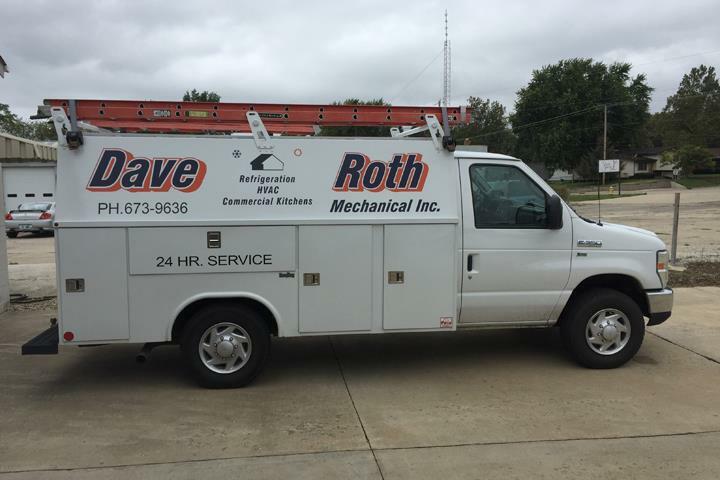 We also offer HVAC service, maintenance and repair. 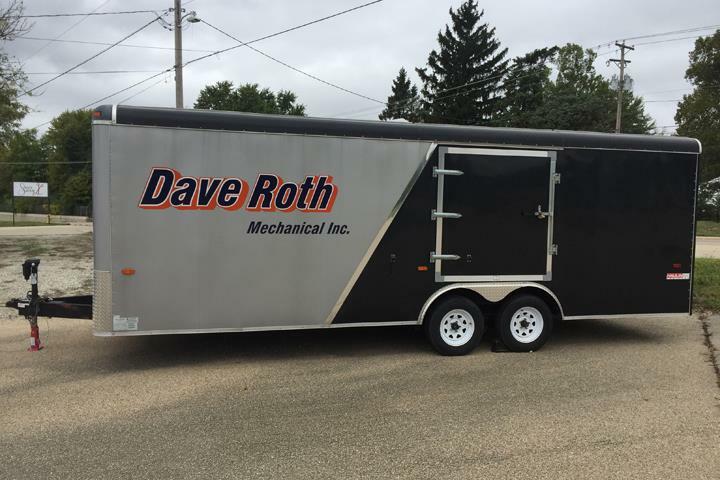 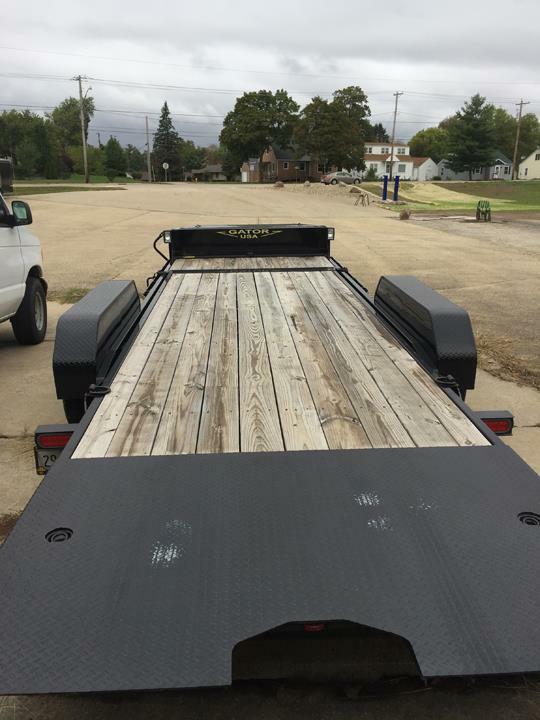 For more information, contact Dave Roth Mechanical, Inc. in East Peoria.